We build New Mobile Homes, Manufactured Home, Mobile Homes for Sale, Static caravan for sale. 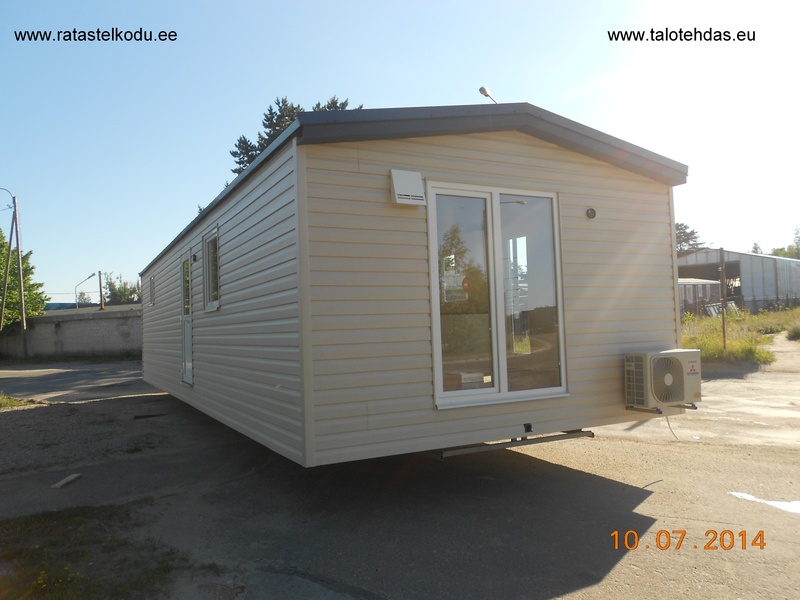 We offer for sale new mobile homes /static caravans, made in Estonia EU, which are suitable for northern countries and applicable all the year round. 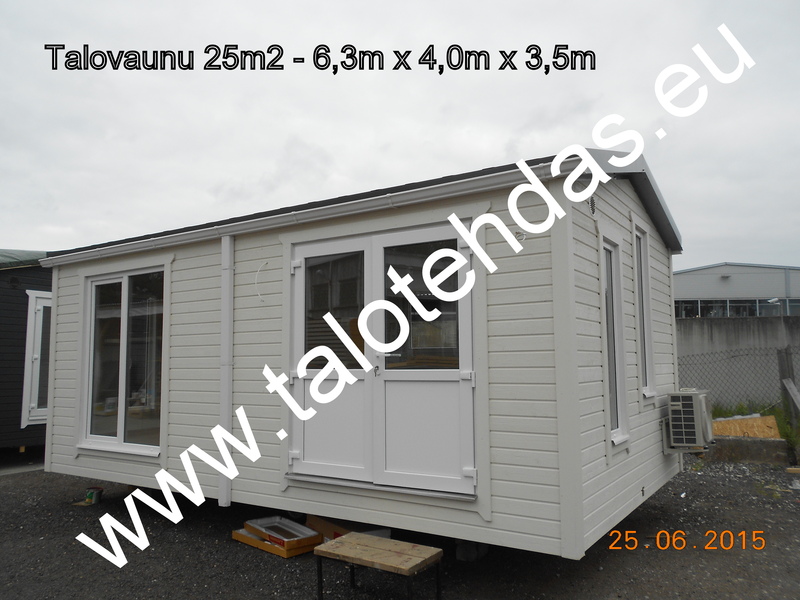 We produce 5 different basic models of houses on wheels (mobile homes, static caravan). The maximum length of a house is 12 metres and the maximum width 4.3 metres. The houses have all amenities, 1–3 rooms, a kitchen and a bathroom. We deliver turnkey solutions, all houses are ready-to-move-in. Customers can have their say as regards layout, finishing, and kitchen and bathroom furnishings. We provide individual service for each and every customer in order to achieve results which would grant full mutual satisfaction. 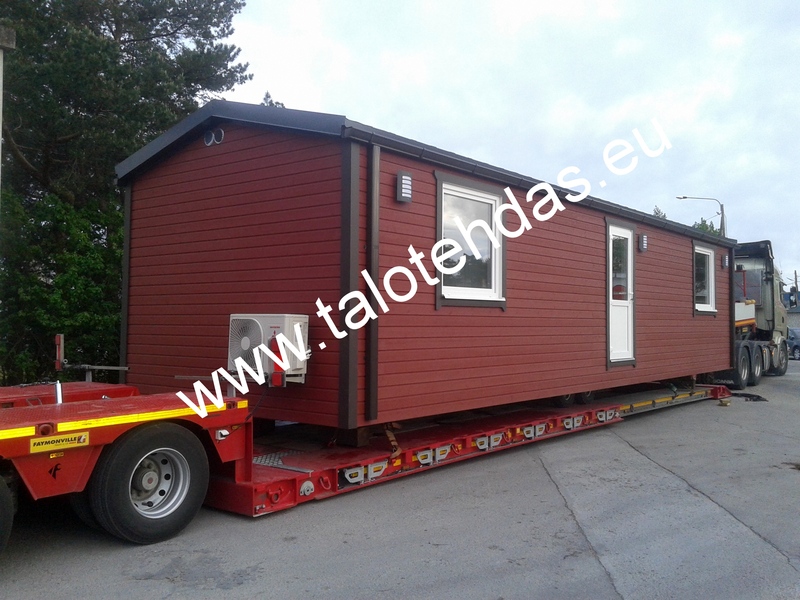 Mobile homes facade wooden panel – length 12m, width 3,8m, very popularity model in Finland and Sweden. 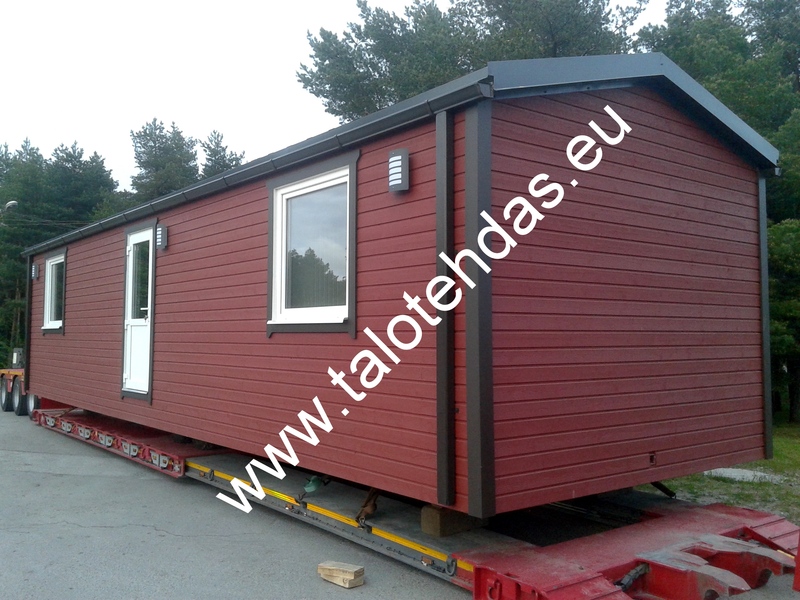 We build mobile homes and market them mainly in Northern Europe – Sweden, Finland, Norway and other countries all over the World. Founded in 2009.